We love drinking coconut water at home because it is not only beneficial for the health but refreshing as well. And because fresh coconut is not always available for city dwellers like us, there's the endless search for it. 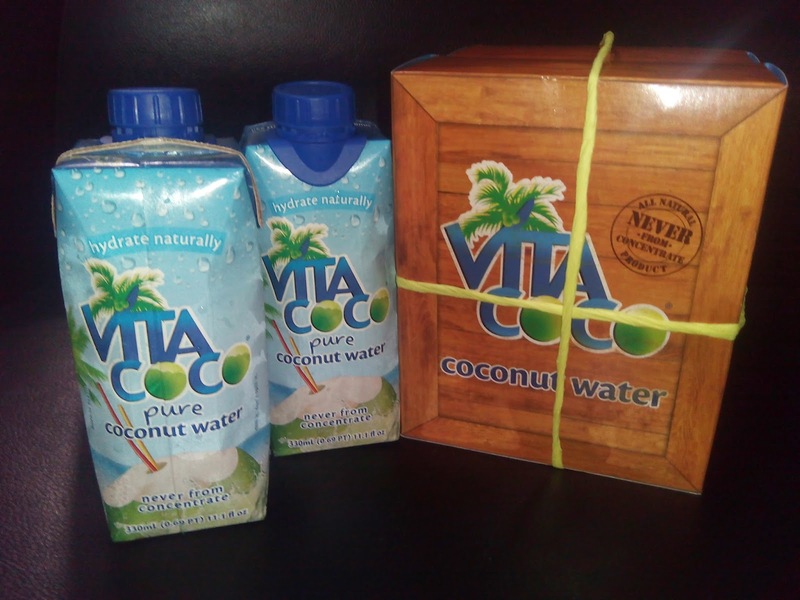 Vita Coco is barely 5 months in the market but I see great potential. It tastes like real coconut water. Very refreshing and energizing. Costs around P35 per pack and available in Landmark and Rustan's supermarket. I highly recommend this drink to city dwellers who doesn't have the means to get their fix of fresh buko juice.